information provided is fully confidential and used only to provided you with the quickest possible updates on new inventory when it arrives! 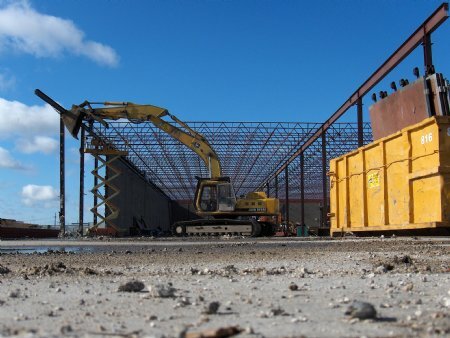 Salvage Supermarket consists of 22 acres of recycled and reclaimed building materials we receive from our demolition division;​ ​​Paragon Industries. 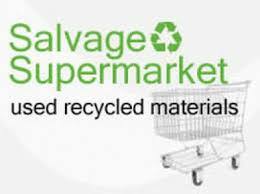 The primary objective of Salvage Supermarket is to divert as much building material waste from the landfill as possible. We work closely with our demolition crews to ensure we get material in good reusable condition and products our customers desire. We've been in business for over 15 years and we strive to provide the best service possible and to treat every customer in a professional manner. We provide contractors, home-owners, nurseries, farms, developers, architects, and movie studios to name a few, with affordable supplies to complete almost any project. Feel free to ​​​​​contact us any time and we will be happy to assist you.